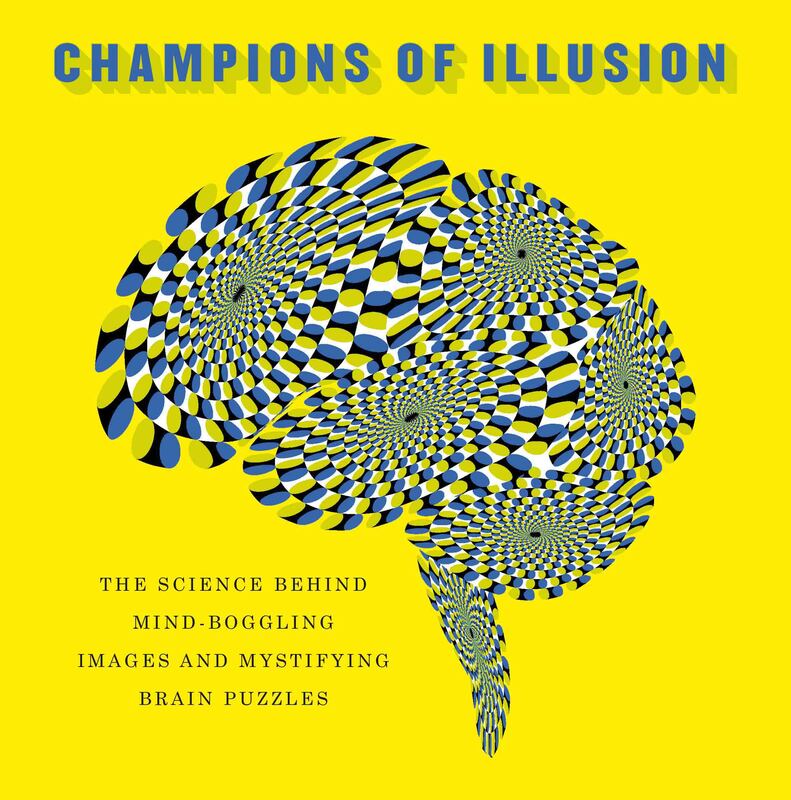 In 2015, the Best Illusion of the YearSM Contest became an annual online event, with the goal of bringing the creativity of the illusion creator community all around the world. Anybody with an internet connection can now participate! No matter where you live, you can be a contestant, and/or vote for the Top 3 winners! Contestants are invited to submit 1-minute YouTube videos featuring novel illusions (unpublished, or published no earlier than 2017) of all sensory modalities (visual, auditory, etc.) and/or cognitive nature. An international panel of impartial judges will rate all the videos and narrow them down to the Top 10. Then, online voters around the world will choose their favorite illusions from the Top 10 finalists. All Top 10 finalists will receive a commemorative plaque. In addition, the Top 3 winners will receive cash prizes: $3,000 USD for first place; $2,000 USD for second place, and $1,000 USD for third place. Submissions will be held in strict confidence by the Judge Panel. Only the Top 10 illusions will be posted online, to allow worldwide voting. Participation in the Best Illusion of the YearSM Contest does not preclude you from also submitting your work for publication elsewhere. By participating in the Best Illusion of the YearSM Contest you agree to have your illusion posted on the Contest website, if selected among the Top 10, and included in press releases and other promotional materials/fundraising initiatives for the Contest. You (and your co-authors, if appropriate) will retain the full copyright of your illusion, and receive full credit as illusion creator(s). Illusions submitted to previous editions of the contest can be re-submitted to the 2018 Contest, as long as they meet the above requirements and were not among the Top 10 finalists in previous years. You can send your 1-minute video to Susana Martinez-Conde via email (smart@neuralcorrelate.com) until June 25, 2018.